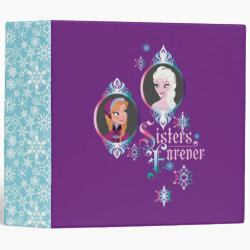 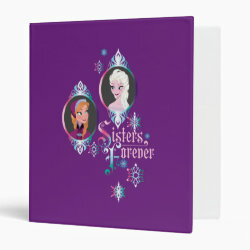 On this great design, featuring Anna and Elsa, the two new princesses from Disney's animated feature film Frozen are looking at eachother with the text More... "Sisters Forever". 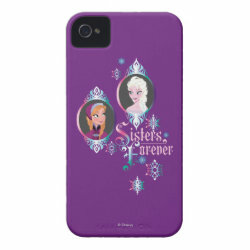 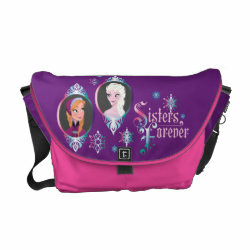 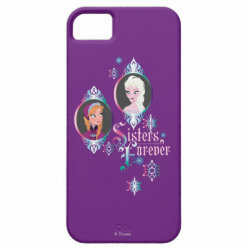 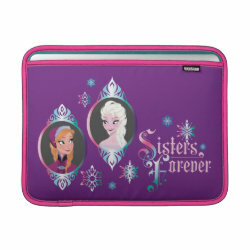 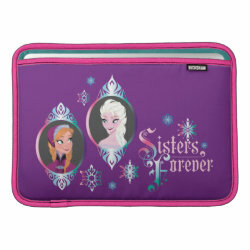 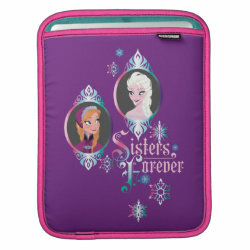 These Anna & Elsa phone cases, binders, t-shirts, bags & sleeves make great gifts for sisters who loved this movie. 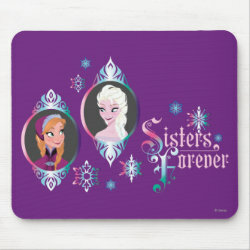 Join these cool sisters on their epic journey with one of these cute Frozen gifts from the official Disney Frozen store.